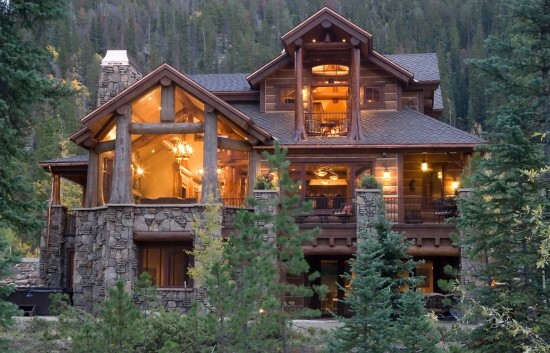 Log homes are becoming increasingly popular today and for good reason. 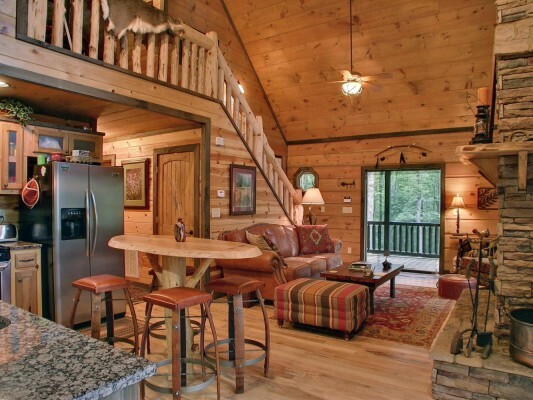 Clear your mind of any preconceived notions you may have of the primitive log cabin nestled in the wilderness. 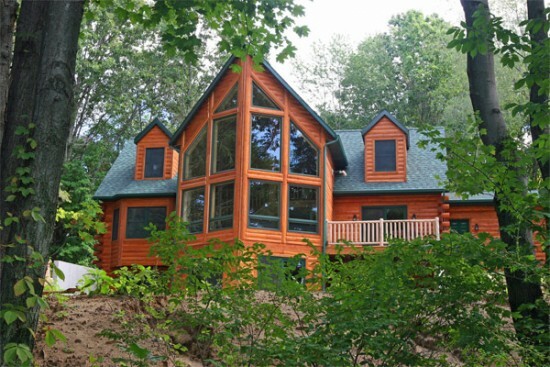 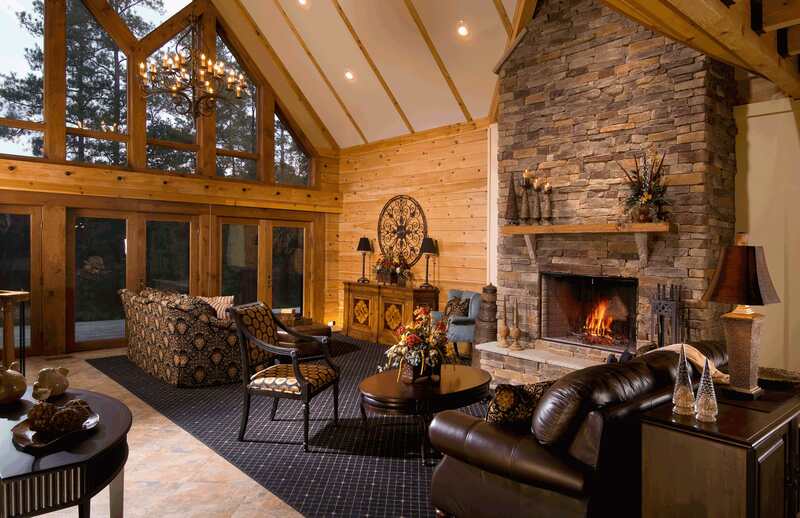 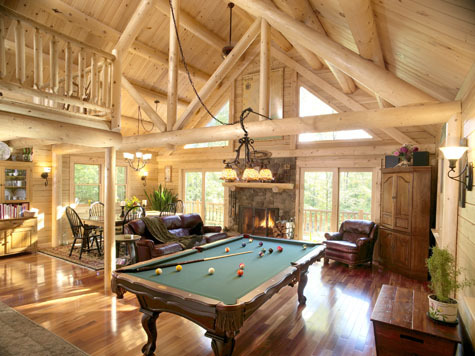 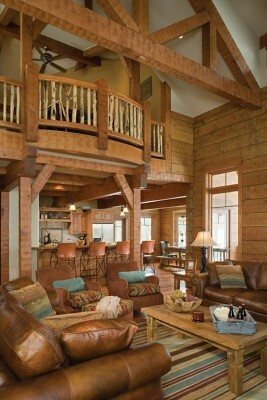 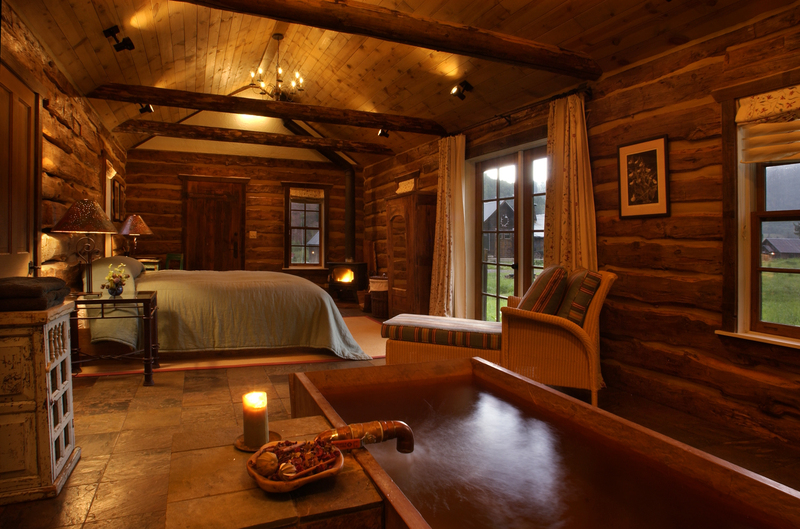 Today’s log homes are luxurious and have far-reaching benefits. 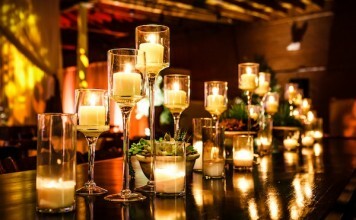 They are stunning examples of environmentally friendly, energy efficient, luxurious living. 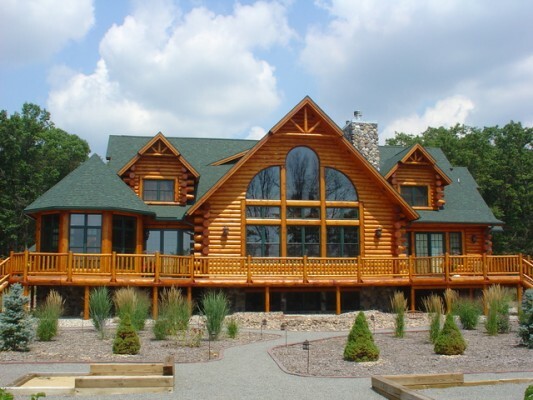 Today’s log homes are 15% more energy efficient than a standard home due to the wood’s ability to hold temperature, thereby demanding less energy consumption. 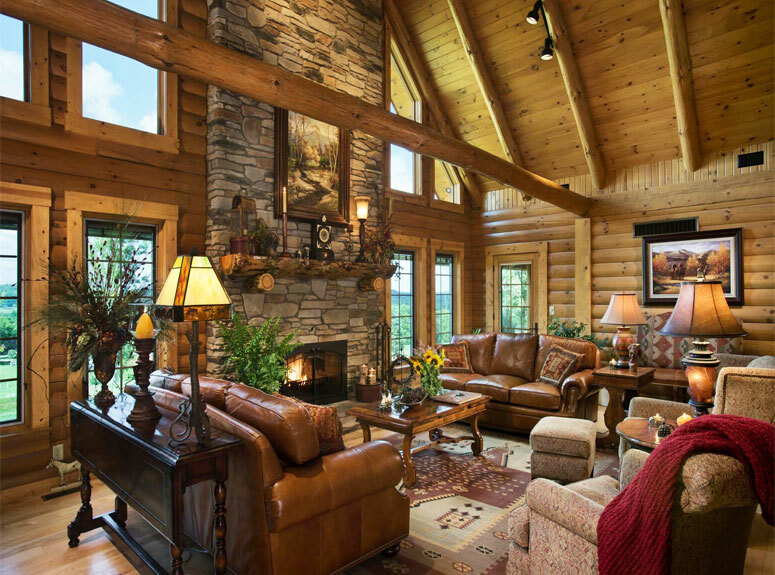 Log homes are a natural sound insulator as well, giving the home owner a more comfortable environment. 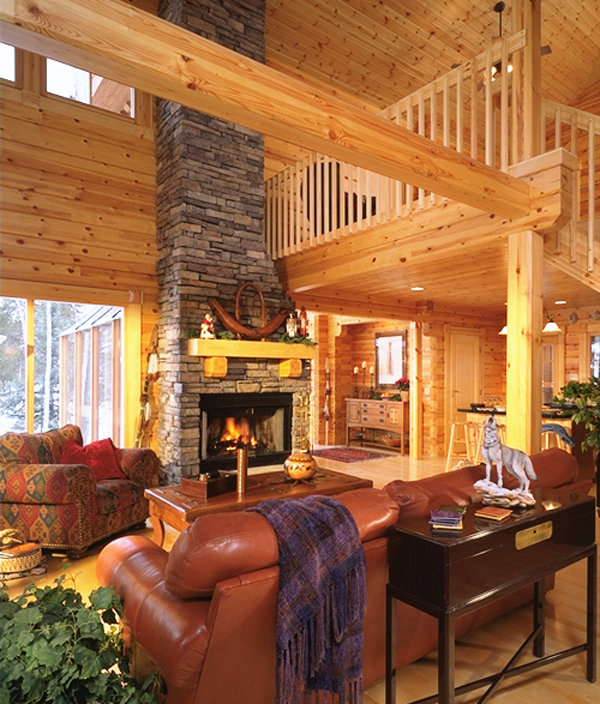 The air quality in a log home is also superior, making it a good choice for those with allergies and environmental sensitivities. Log homes are environment friendly, as they use natural renewable resources and the building process makes use of less toxic materials. 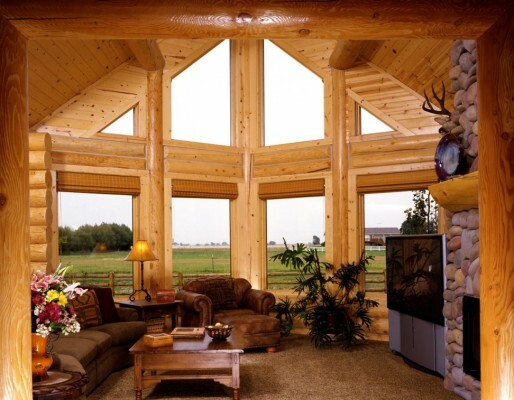 Although log cabins are more expensive to build, they hold their value well. There is a higher demand than availability for them and log cabins are often quite luxurious. 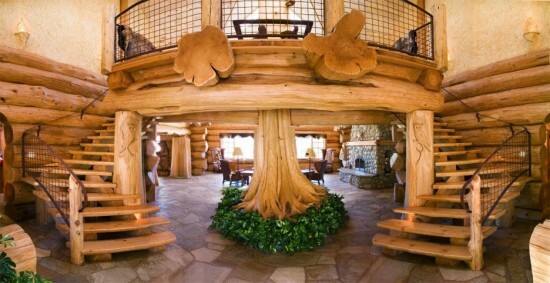 Now take a peek inside a few log homes and marvel at the beautiful craftsmanship. Soaring ceilings, wood beams and natural finishes give these homes a unique look. 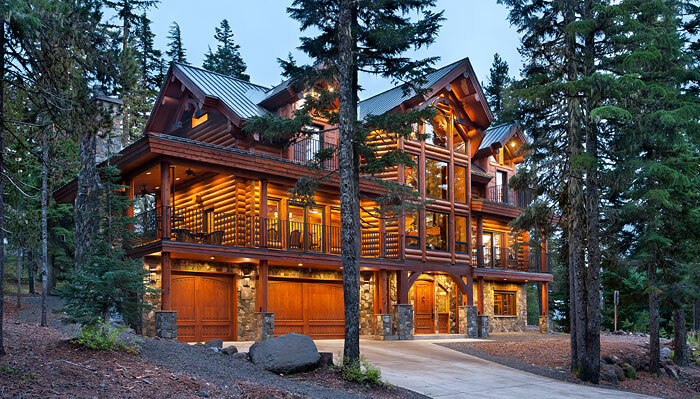 Log homes can even appeal to those who prefer a more contemporary aesthetic. 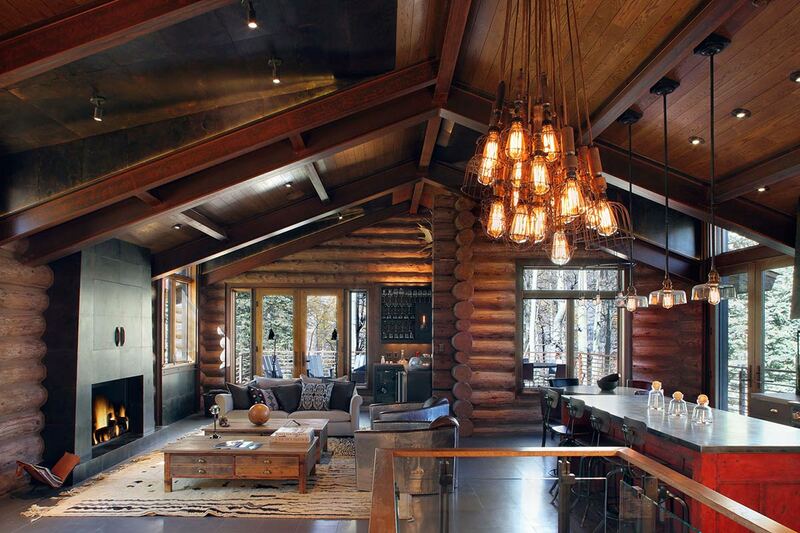 Smooth wood and contemporary lines contribute to the more modern log home interior. 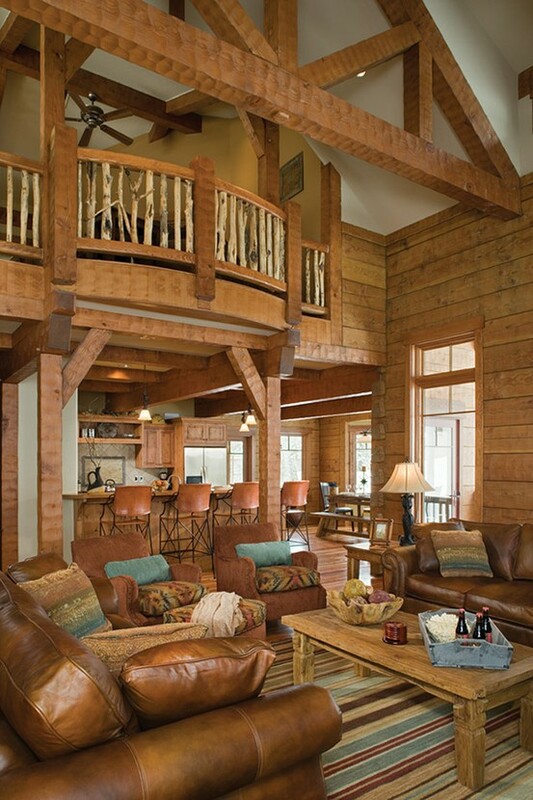 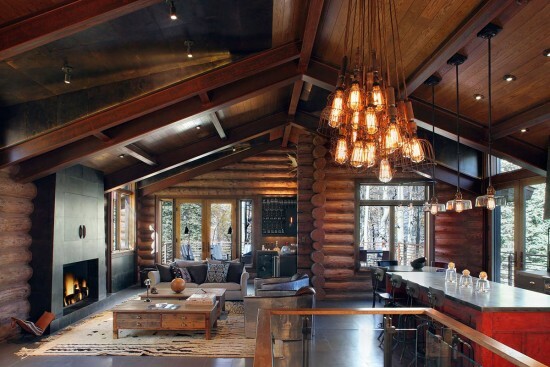 Accented with updated furniture and accessories, even an industrial look can blend well with a log home interior. 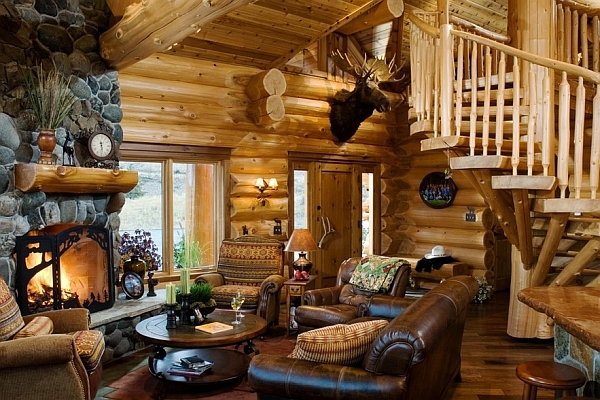 The log home can be cozy and warm. 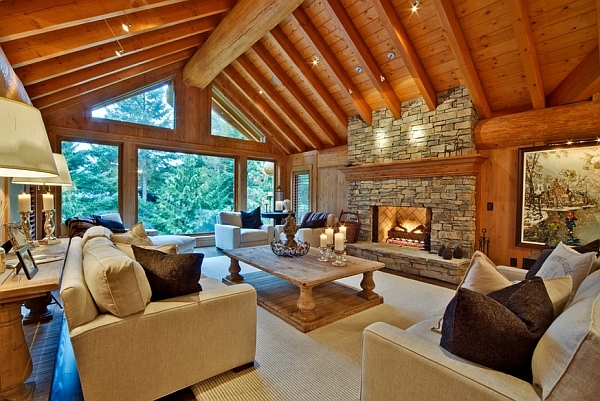 Large stone fireplaces dominate the living area, making this the central room of the house. 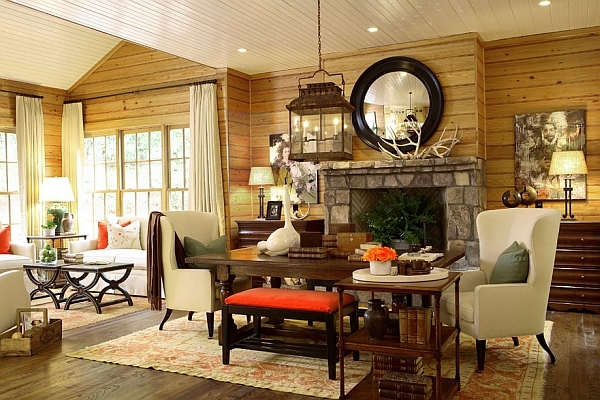 Cozy nooks beckon you to put your feet up and relax. 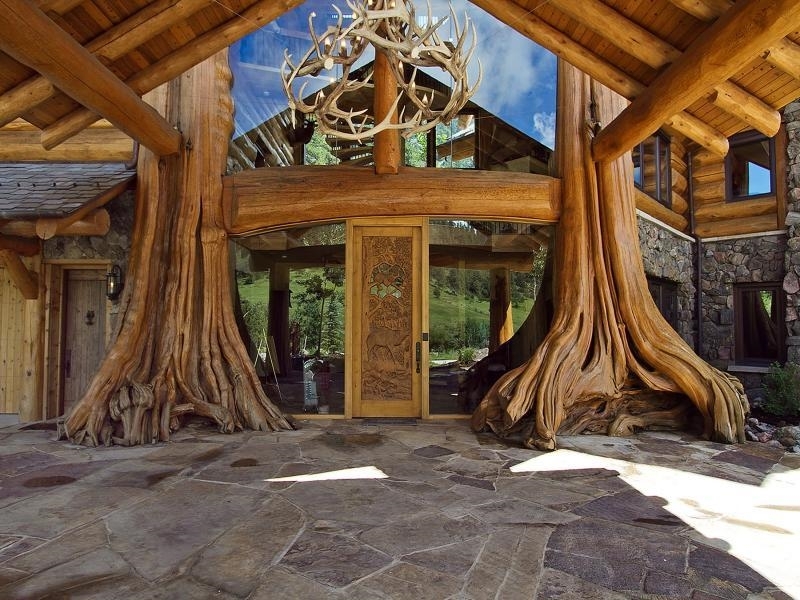 Expansive space, open floor plans and vast picture windows are perfect for the nature-lover. If wide-open space is what you crave, a log home is the perfect setting. Some log home plans cover it all with raftered ceilings, open floor plans and beautiful views. 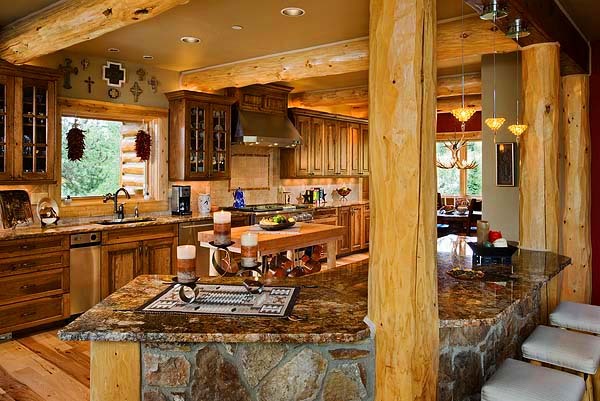 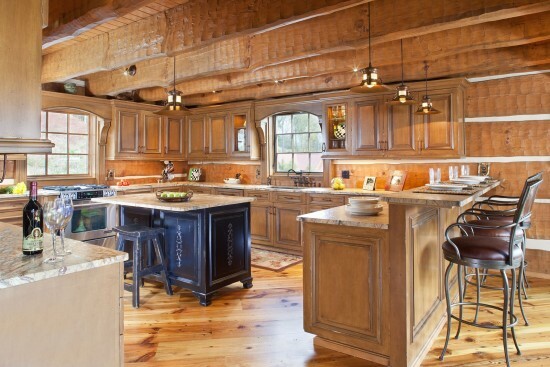 Kitchens in log homes are particularly beautiful, with a mixture of natural resources for countertops and flooring. 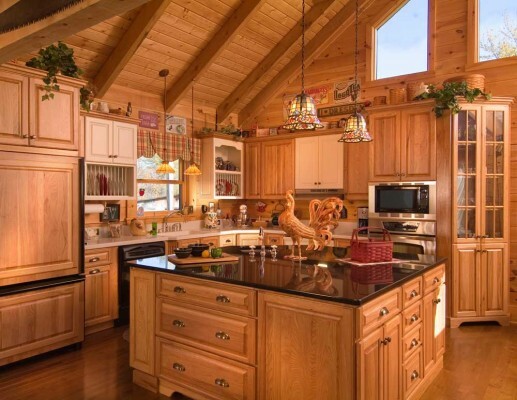 The kitchen is a warm space that is welcoming, where preparing meals is a joy. 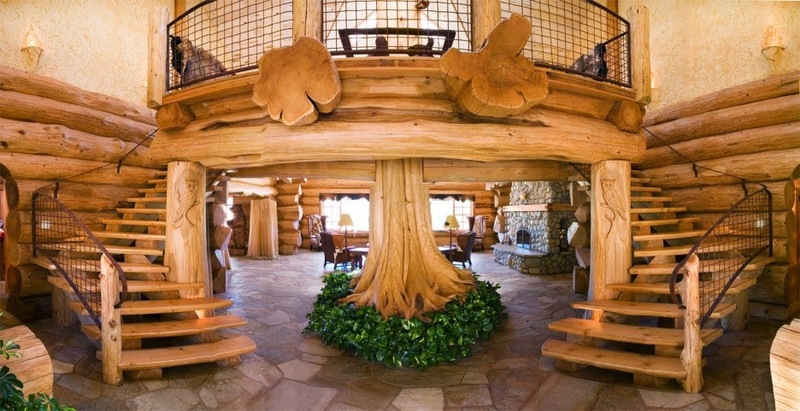 You can truly surround yourself with nature by including a few extra unique elements in your log home. Today’s log homes are far from the rustic little cabin in the woods. 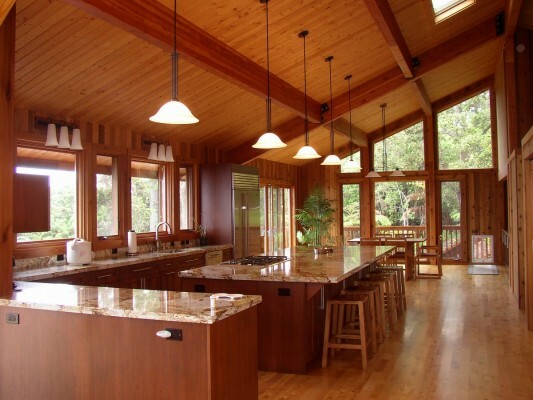 They have become an alternative for many homeowners who are seeking more environmentally friendly, energy efficient and luxurious dwellings. 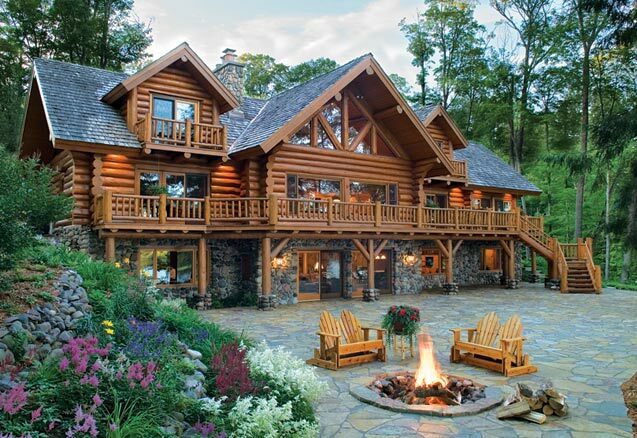 Take a second look at the log home. 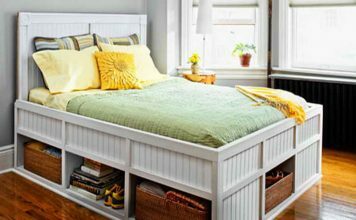 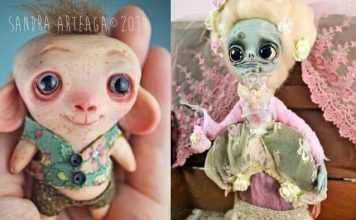 You may be surprised by what you find.